Do you know the Muffin Man? He’s quite rotund. 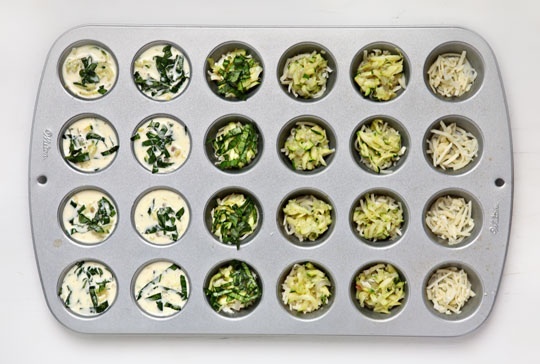 So fill your muffin pans with something healthier, tasty and custom made! 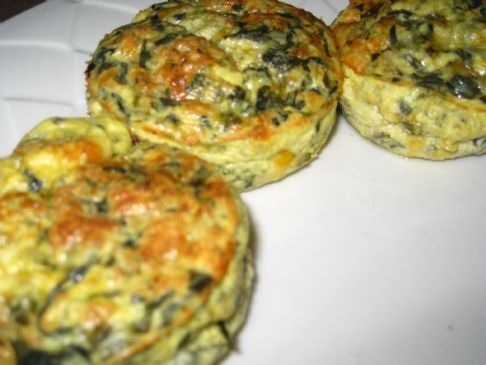 These mini quiches are great to grab and go! And they keep for several days in the fridge. Nosh on these instead of a high sugar ‘protein’ bars! Bake on 350 for 30 minutes, then let cool for 10 minutes, if you can stand the wait!